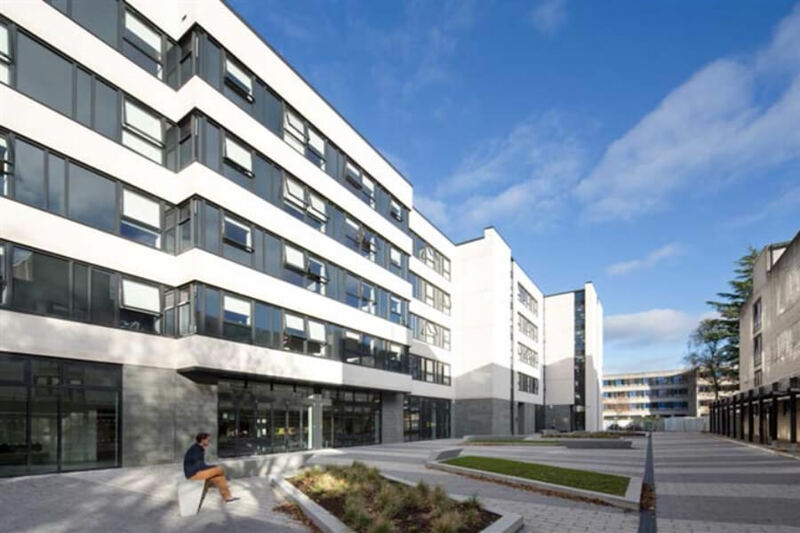 Working as a subcontractor with Graham Construction we were tasked with delivering mechanical and electrical engineering services to a framework agreement with the University of Stirling as part of a multi-million pound redevelopment of residential accommodation on its campus. Phase 1 consisted of the delivery of 11 town houses, flats and a 128 bedroom building. 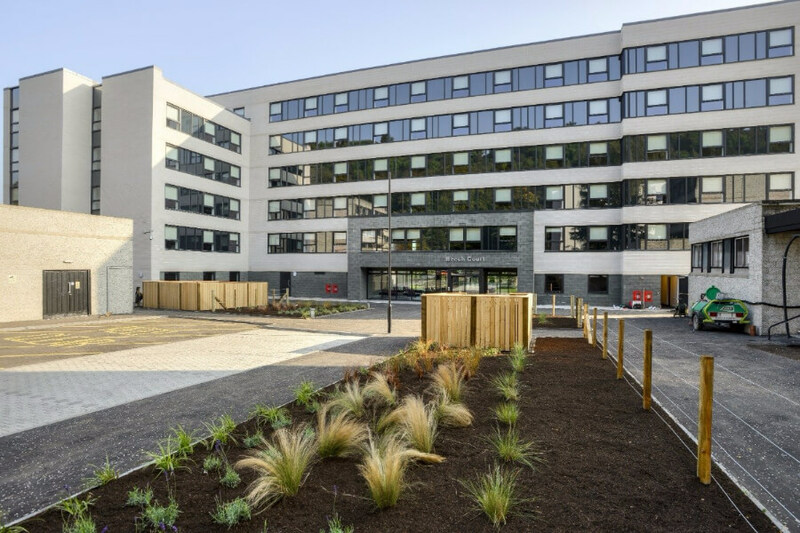 For the project we installed the following electrical systems; mains/sub-mains, lighting, emergency lighting, small power, disabled refuge, intruder alarm, fire alarm, access control, CCTV, intercom, TV system, public address and induction loop. The following mechanical systems were installed; Ventilation, Sprinkler, Plumbing, Heating & cooling, BEMS, Soils & wastes and Air conditioning. Stothers also undertook the installation of bathrooms. 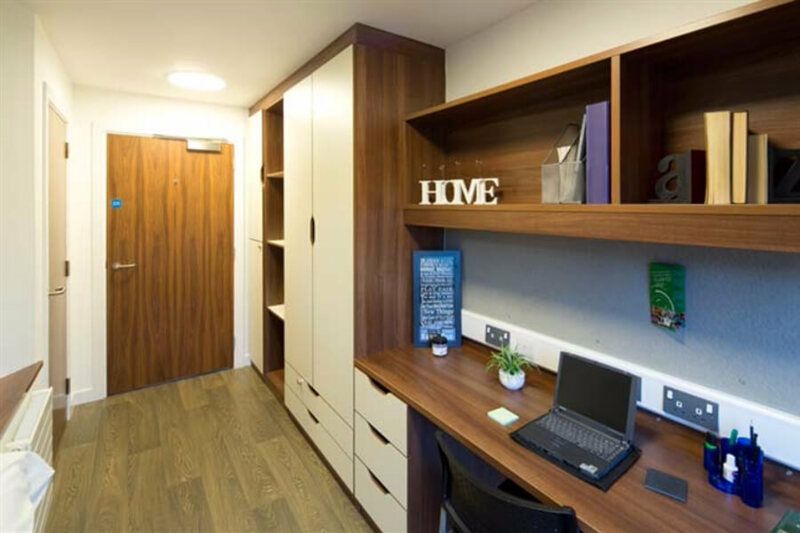 Each bathroom was delivered as a pod, wired, piped and fitted out which were then integrated into the current mechanical and electrical systems. 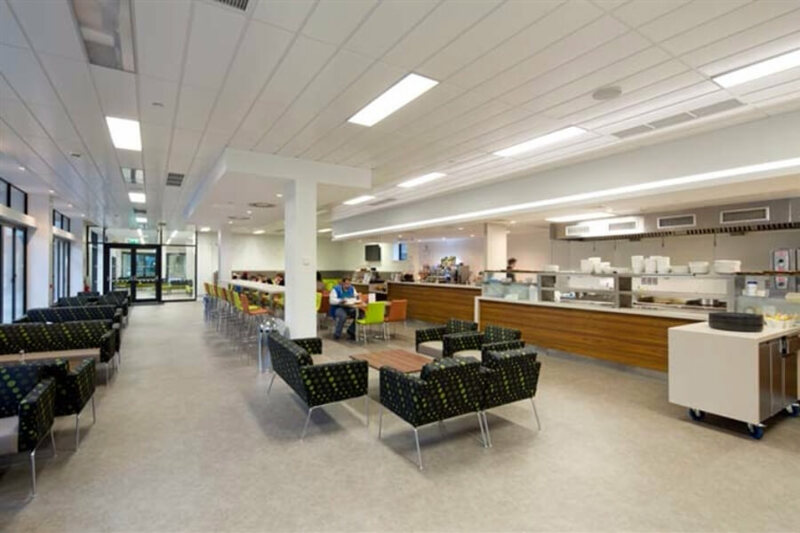 Every project has its unique complexities and working on the Stirling campus was no different. 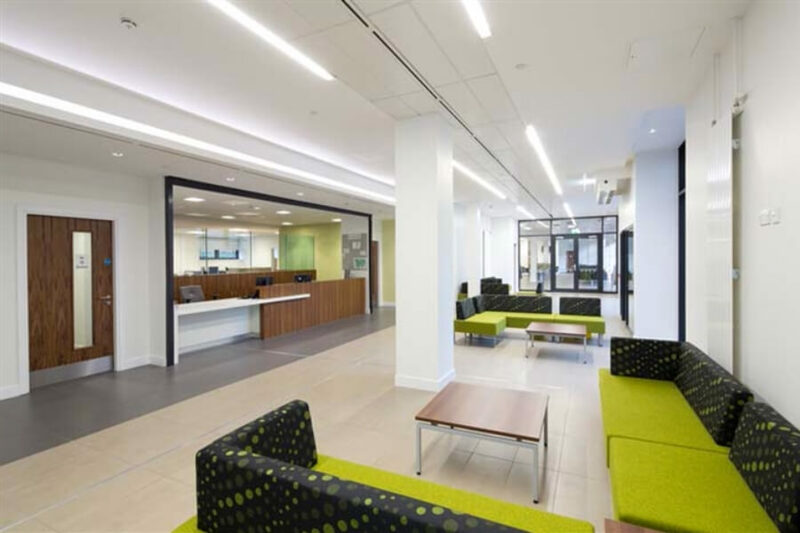 The projects were carried out within a live university campus that required the protection of existing services. Naturally this included technical difficulties such as restricting the noise from the site and managing pedestrian traffic. 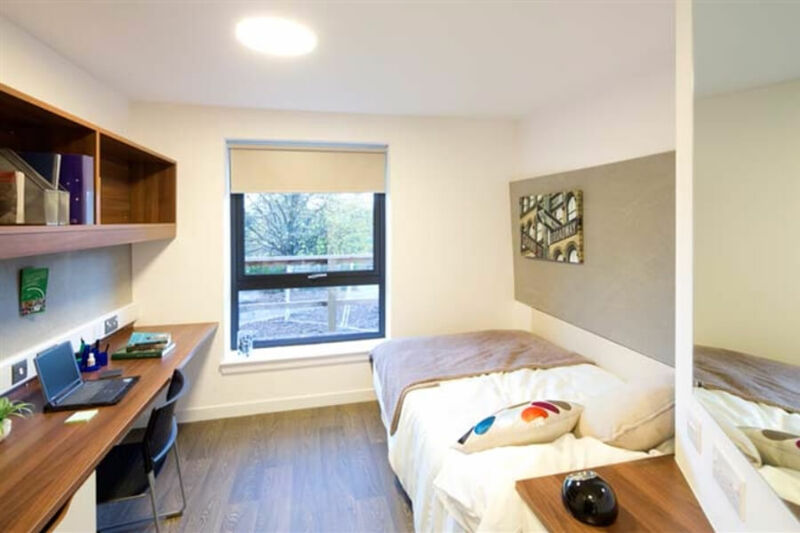 We carried out diversions to the existing site infrastructure including HV alterations to allow for the demolition of existing accommodation blocks and provide services for the replacement accommodation.